Philippe Sandler (born 10 February 1997) is a Dutch professional footballer who plays for Manchester City, as a centre back. 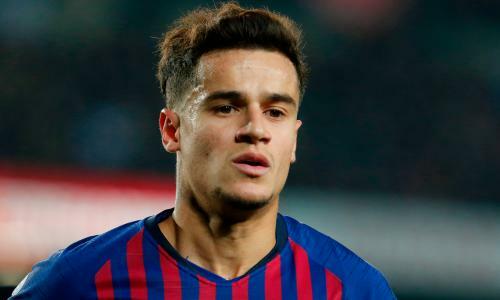 Chelsea and PSG chasing Philippe Coutinho? | Thibaut Courtois to leave Real Madrid? | Arsenal after Nicolò Barella? Inter and Milan want Pedro? Ryan Fraser to Arsenal? | Spurs in for Michael Keane and Douglas Costa? | QPR to appoint Tim Sherwood? 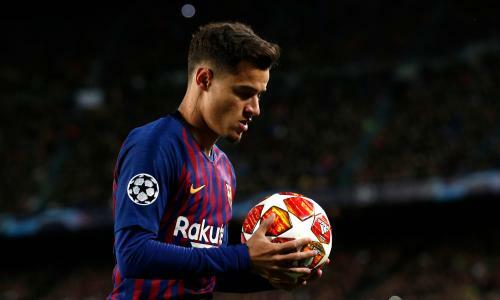 Football transfer rumours: Philippe Coutinho to Manchester United? José Mourinho heading back to Inter? | Andersen or Skriniar to Old Trafford? | Arsenal and Spurs want Ginter?